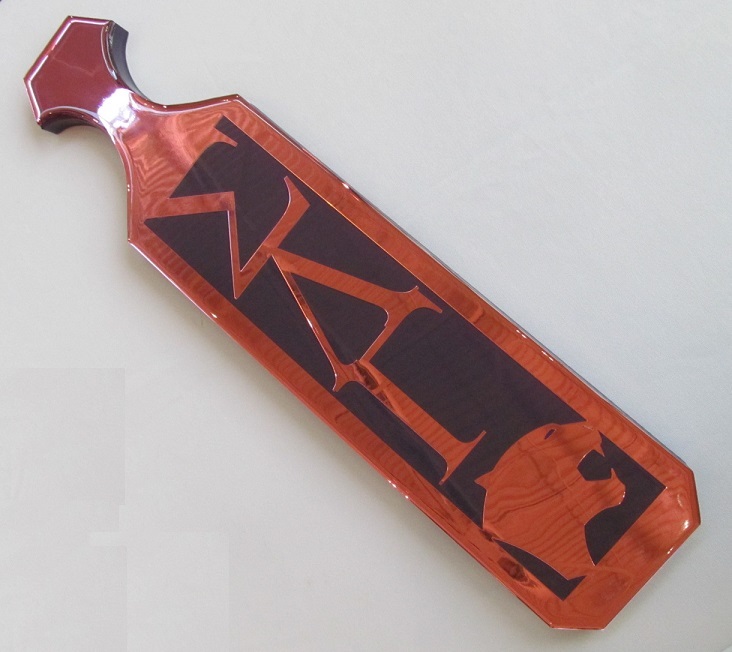 The perfect paddle to add to your collection! So glossy, so beautiful! It's ready to hang on your wall for display!